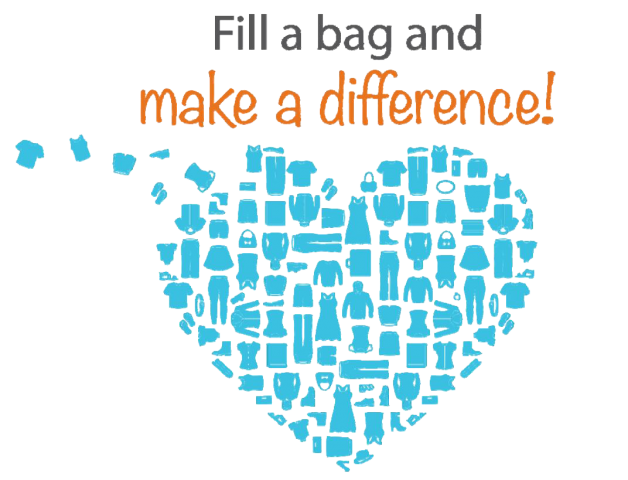 Donations of gently used clothing and small household items have value in supporting pancreatic cancer research! Help us raise money for research while cleaning out your closets! This Clothing Drive turns spring cleaning into an opportunity to support pancreatic cancer research while also helping keep items out of landfills. 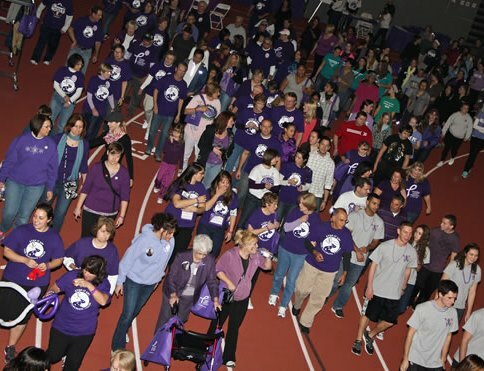 The tournament was started in 2010 by colleagues of Michael F. Contestabile to honor his memory after losing his battle with pancreatic cancer at the age of 46. The disease took Michael way too early from his wife and 3 young children. Come out for a day of golf, breakfast/lunch/dinner, friendship, and fundraising "All Fore Mike" in the fight against pancreatic cancer! Dine In or Take Out! 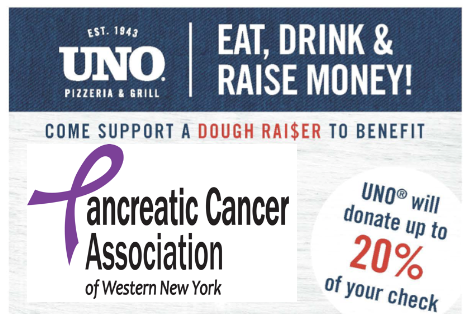 Either way you can enjoy a great meal...and support pancreatic cancer research. 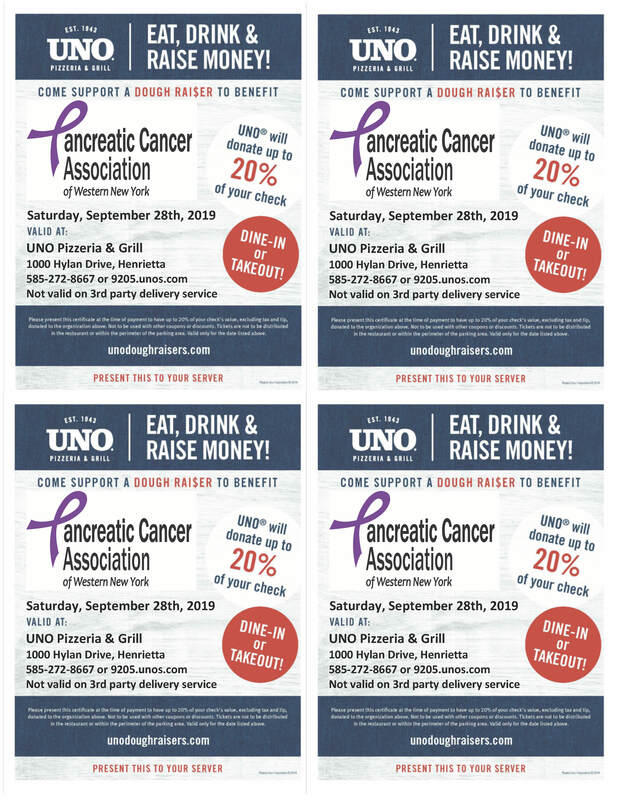 Just order your meal, show this voucher, and UNO's will donate up to 20% of your bill to pancreatic cancer research. It's as simple as that! But you MUST SHOW VOUCHER for PCAWNY to get the credit. DOWNLOAD VOUCHER (JPEG) & Share with your Friends! DOWNLOAD VOUCHER (PDF) & Share with your Friends!